We all remember the original magnetic pickup tool. Someone stuck a magnet on the end of a telescoping antenna and life was made a little simpler. Next thing you know, we’re adding hinges and pads and flex shafts and LED lights. Everything under the sun has been added to the basic magnetic pickup tool to make it more effective. The funny part is, it all works. You don’t really plan on going out to pick one of these bad boys up until you need one, so we’re letting you in on a little secret now: if you don’t already have one, you need to get one the next time you’re out. 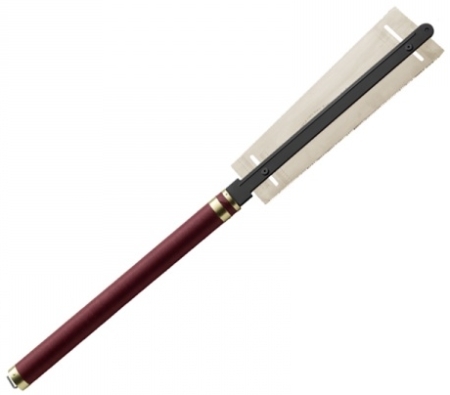 Be it a small old-school kind or one of the new generation flex-shaft, extendable variety, the time will come when an errant bolt will pop down into or behind an immovable object and you’ll be boned. Don’t be without a way to retrieve it. Homemade chests or cabinetry can be some of the most rewarding projects a woodworker can produce. But if your potential client is a youngun’ with fingers just begging to be smashed, you have to consider their safety when designing your project. For all those items out there with closing doors or lids, Rockler has developed these stay-open hinges. Since its introduction in 1997, the Drill Doctor® line has sold more than two million units. All major U.S. hardware retailers, as well as distributors in some 25 nations abroad, carry the Drill Doctor® brand. Some of the retailers who carry the Drill Doctor® today are Sears, Home Depot, Lowes, TrueValue, Ace Hardware, Do It Best, Orchard Supply Hardware, Menard’s, and Amazon.com. 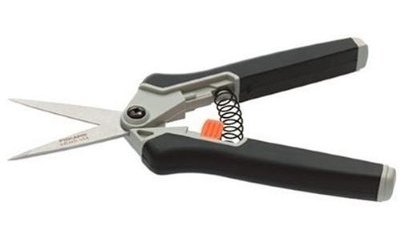 They are also carried extensively by auto after market and industrial tool suppliers. I want to ask our Toolmonger denizens out there if this tool lives up to its sales records. 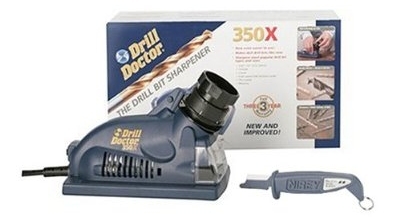 Is the Drill Doctor a Hot way to save money and keep reusing drill bits? Or does it fall into the Not category as a gimmick that isn’t worth the time spent sharpening? Let us know in comments. You may have never seen a saw like this before. The construction and craftsmanship appear to be far above any saw you’ll find at the local big box. This saw is a Japanese-designed Dozuki back saw, which is an integral part of traditional Japanese wood working. 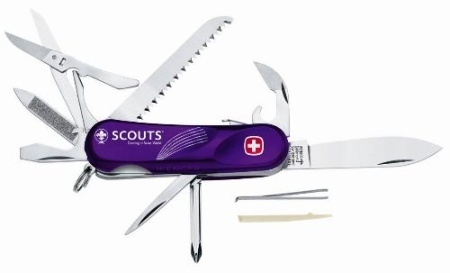 When I was a Boy Scout, we were never allowed to carry an actual Swiss Army Knife for “safety” reasons. I ended up with this cheap, dual blade Trails’ End knife that I won from selling popcorn. Man oh man, do I wish that Wenger had been offering this Scout’s knife back then. Ladies and gentlemen, boys and girls — gather ’round for the fight of the century. In this corner, weighing in at anywhere from 120cc to 190cc, depending on the situation, is the burly brawler, the buff bender, the big boss from Wauwatosa, Wisconsin: Briggs & Stratton! In this corner, weighing in at anywhere from 160cc to a monstrous 690cc is the heavy hitter, the hot hater, the hypnotic hustler from Alpharetta, Georgia: Honda! These two will duke it out to see which small engine reigns supreme…right after this commercial break. 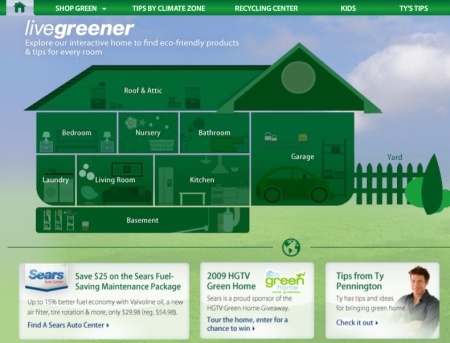 Sears launched their new green website earlier this month — they’ve dedicated a section of Sears.com to tips, ideas, and products designed to help their customers live “greener” and more eco-friendly. More information after the jump. Milwaukee is currently offering a free tool with the purchase of some of the combo kits in their M12, M18, and V28 power tool lines. 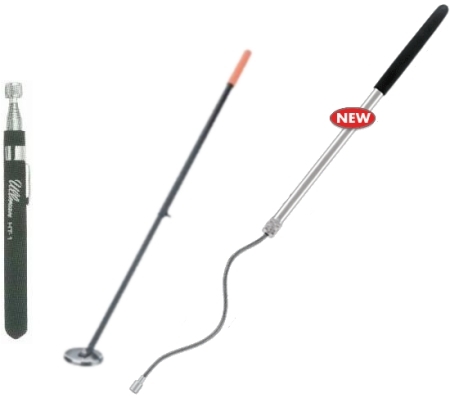 Depending on availability and the tool line you’re purchasing from, you can choose from such freebies as extra batteries, add-on wet/dry vacs, a Sawzall, and many more items. This special rebate offer runs through June 30, 2009, and you can find more details on Milwaukee’s website. If you own a DeWalt miter saw but find yourself left out in the dark when trying to make detailed cuts, you may want to take a look at DeWalt’s miter saw work light system. It fits on all DeWalt miter saws, and the angle of the heavy-duty 200W LED bulb allows you to use the blade shadow to easily measure for repeat cuts and angles, without removing the light. 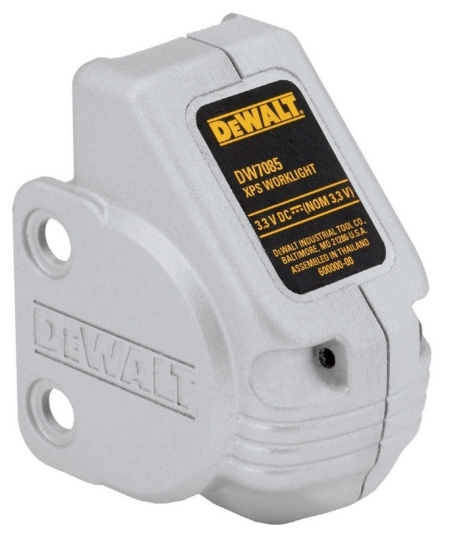 DeWalt’s miter saw work light sells at Lowe’s for $60.